Working as Senior Consultant Hepatologist in Norvic International Hospital since 2004 till date. 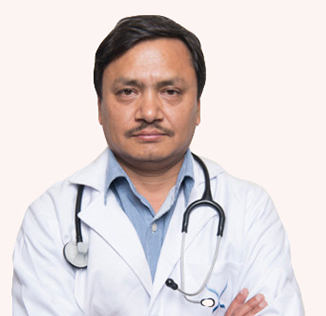 Associate Professor at National Academy of Medical Science, Kathmandu ,Nepal, September 2010 – December 2015. Assistant Professor at National Academy of Medical Science ,Kathmandu ,Nepal, November 2008 – August 2010.